Ring and her Foxrock-Cabinteely team-mates are on the march towards their first ever Ladies football senior club title, with Cork champions Mourneabbey awaiting in Saturday’s All-Ireland final, but considering she now shares a house with members of the Sarsfields team they defeated in the Leinster final, she is getting little sympathy as the pre-game nerves ramp up this week. 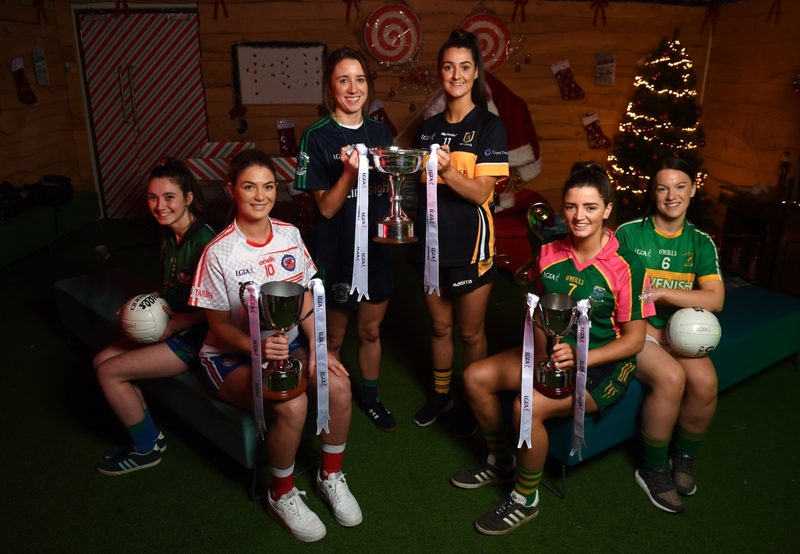 The Laois girls faltered in the provincial final as Foxrock-Cabinteely eased their way to a fourth straight Leinster title and Ring helped herself to a 2-4 haul, but after losing the 2016 All-Ireland final, she thinks her new surroundings might be a blessing in disguise. “It’s pretty exciting around home. I probably don’t feel it as much this year. I moved out of home last year,” said Ring, who will lead her side out at Parnell Park on Saturday. 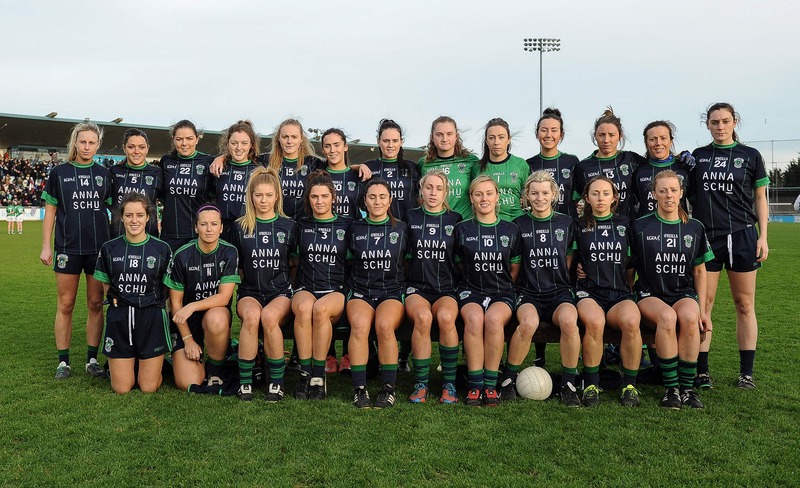 And while Foxrock-Cabinteely have been blessed by their provincial dominance, there has been little solace once they get to the All-Ireland series. In their four attempts, they have been beaten twice by Monaghan side Donaghmoyne, and last season in the last four by Mourneabbey. Three weeks ago, the Dubliners avenged those losses to Donaghmoyne, and they want to down the Cork side now. “In the last few years losing the semi-finals…we had a lot of losses to Donaghmoyne over the years, so that probably stood to us when we did play them.